« Zaha Hadid’s Imaginary Inspiration Source? 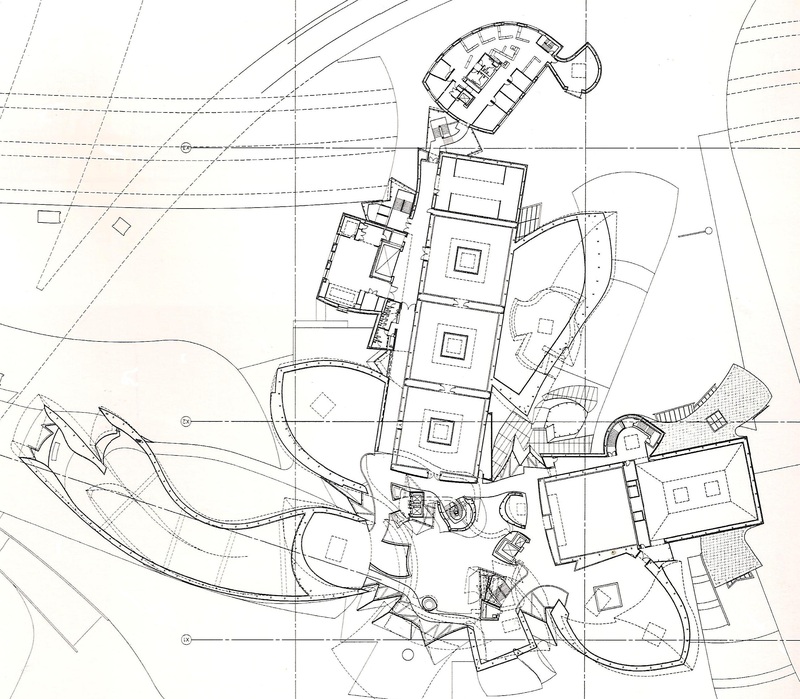 Learning from Frank Gehry ….Chapter 3 – the most successful “floor plan Strategy”…. I will share with you. Gehry’s most considered building, with what I believe, the most successful “floor plan Strategy”…. The Guggenheim museum in Bilbao,Spain. First I will present The EMR Communication and Technology Center. This building is a typical example of Gehry’s characteristic “Floor plan Strategy” in the mid 90th. I call this strategy the“Personal fan shape strategy”. Gehry’s first step, is to design unique morphological-forms. Then weaves them in to a wonderful composition…. 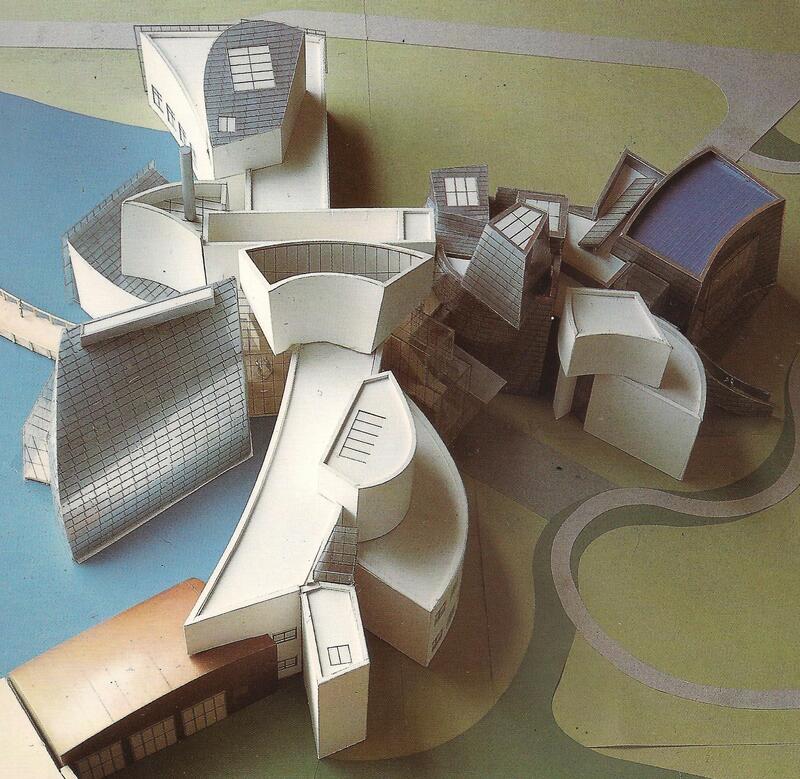 (It will be fascinating to trace Gehry’s inspiration sources when designing does unique morphological forms …. I already have some ideas I will share them with you, in my next posts). “Gehry’s first step, is to design unique morphological-forms. 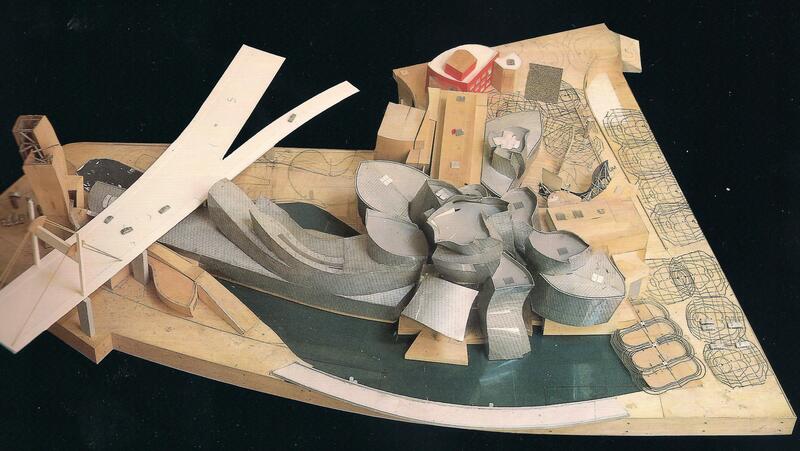 Spain 1991-1997, is one of Gehry’s most known buildings. The Guggenheim museum First floor plan is a characteristic example of a combination of two of Gehry’s floor plans strategies, the “Sculptural Warping Strategy” that is represented in my previous post and the “Personal fan shape strategy” shown above, By the EMR Communication and Technology Center. Gehry does not give up his desire for creativity and uniqueness. Over the years Gehry develops new floor plan Strategies (Codex rules), and implement them in his designs to realize his architectural vision. Developing tools (Codex rules) is something we can learn as a method. I can even suggest a name for this method “Conscious Inspiration”. 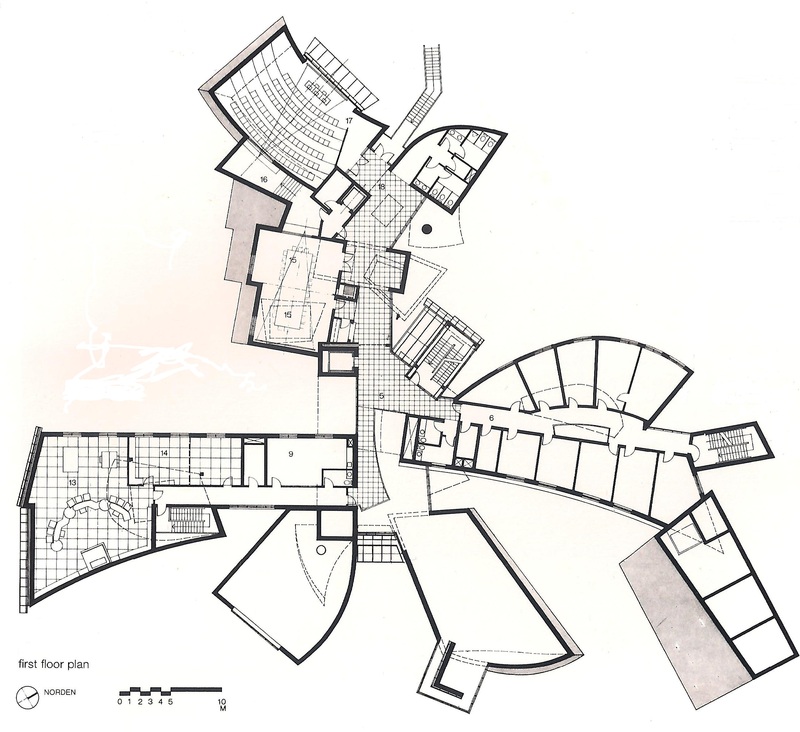 This entry was posted on November 21, 2011 at 11:06 pm and is filed under public buildings with tags Codex rules, eliinbar Sketches 2011, EMR Communication and Technology Center, floor plan Strategy, Frank Gehry, Guggenheim museum, Guggenheim museum in Bilbao, Personal fan shape strategy, Sculptural Warping Strategy. You can follow any responses to this entry through the RSS 2.0 feed. You can leave a response, or trackback from your own site. is really nice, all can easily be aware of it, Thanks a lot.